One Momma Saving Money: Back to School: Teacher Keychain Was $19.99 - Ships for $9.64! 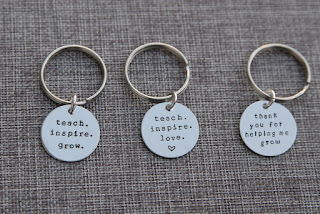 Back to School: Teacher Keychain Was $19.99 - Ships for $9.64! Shipping: $2.65 for the first item and $0.25 for each additional item. US only. Estimated to ship by Tuesday, Aug 22. 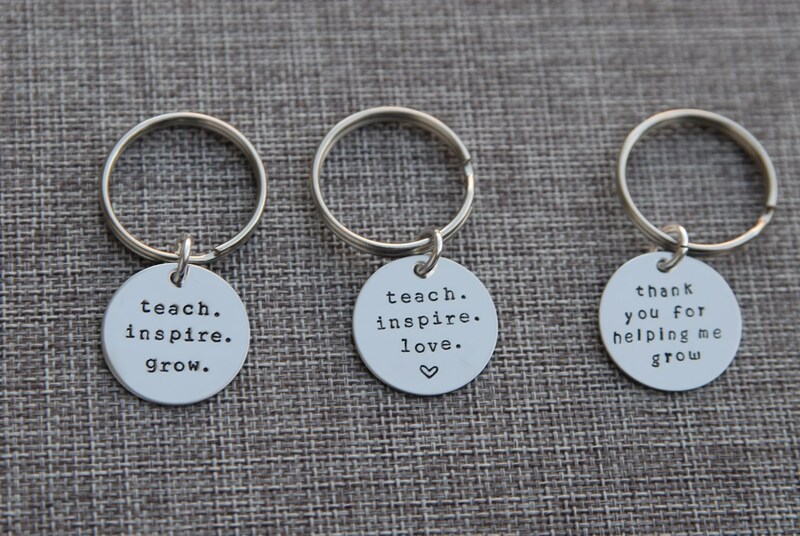 Gift your teachers with one of these meaningful handstamped keychains. Works for male and female teachers! Disks measure 1" (same size as a quarter). These are made from stainless steel, which is very durable, less likely to scratch and is non-tarnishing. Each keychain comes on a durable hoop and split ring key ring.